Elite Cheerleading Championship rate 1. Konkurrence for Divas Rubies og X. Elite Cheerleading Championship rate 2. Konkurrence for Divas Rubies og X. Elite Cheerleading Championship rate 3. 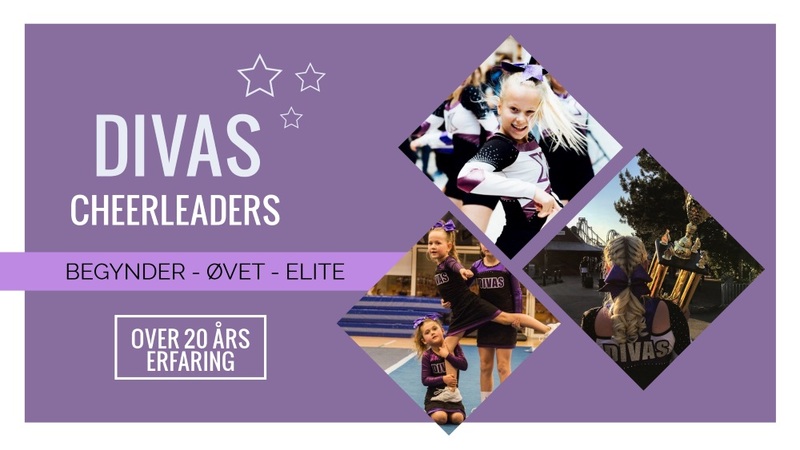 Konkurrence for Divas Rubies og X.